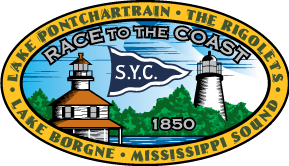 Southern Yacht Club is a private yachting club. 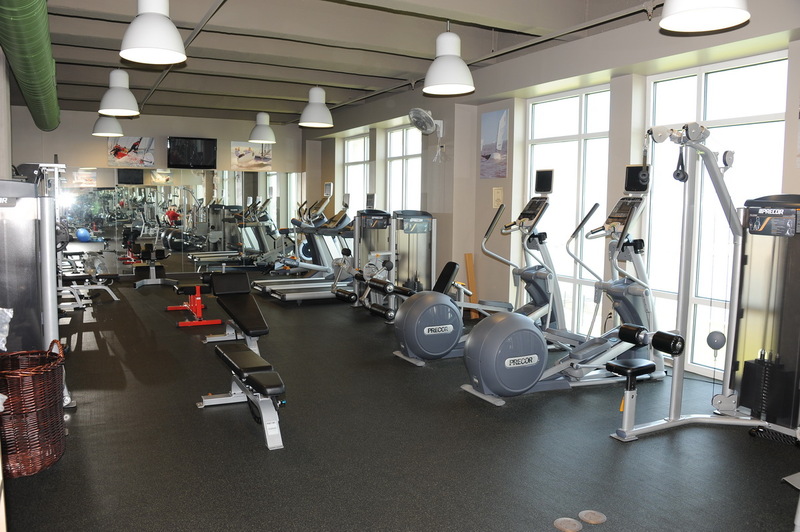 Use of the clubhouse and facilities is restricted to the membership. 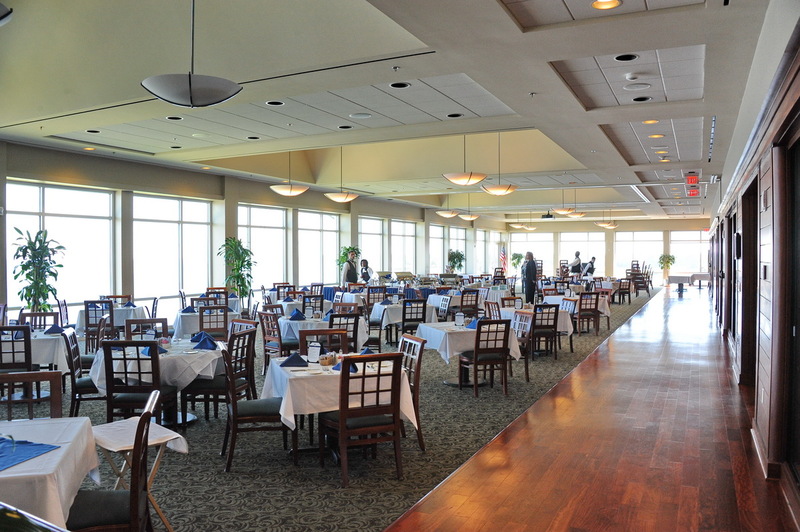 Non-member guests are admitted by invitation only. 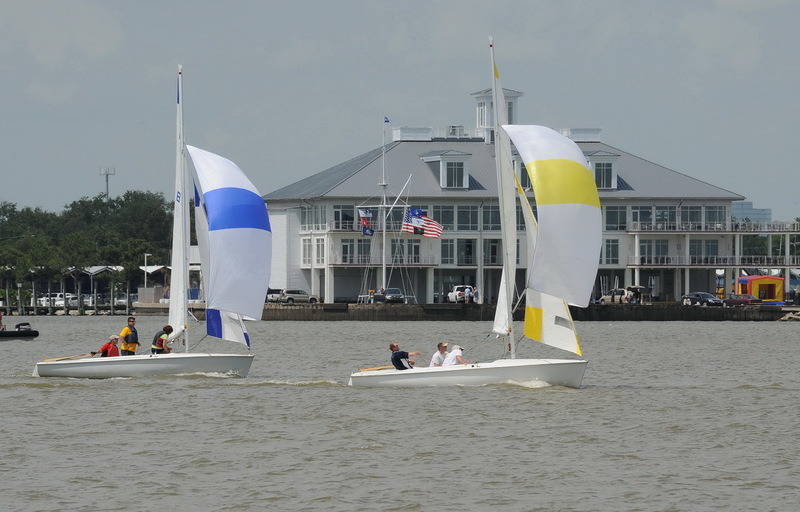 Southern Yacht Club is located in the West End area of New Orleans on the shore of Lake Pontchartrain. 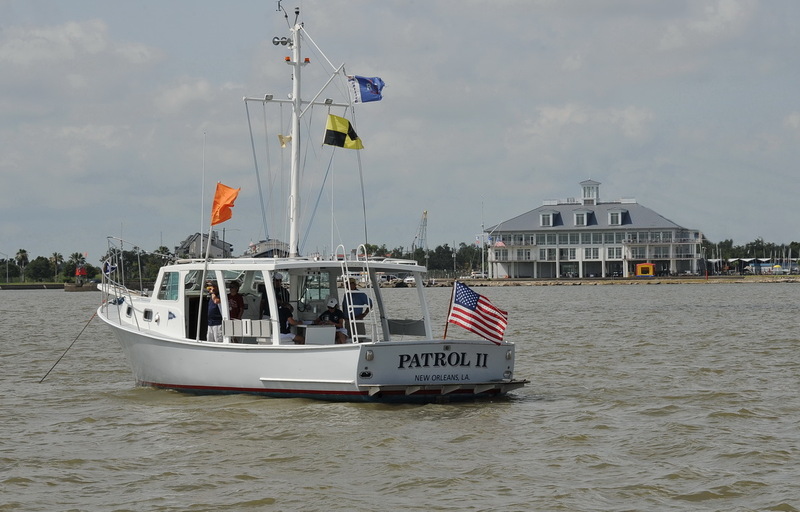 Established in 1849, it is the second oldest yacht club in the United States. 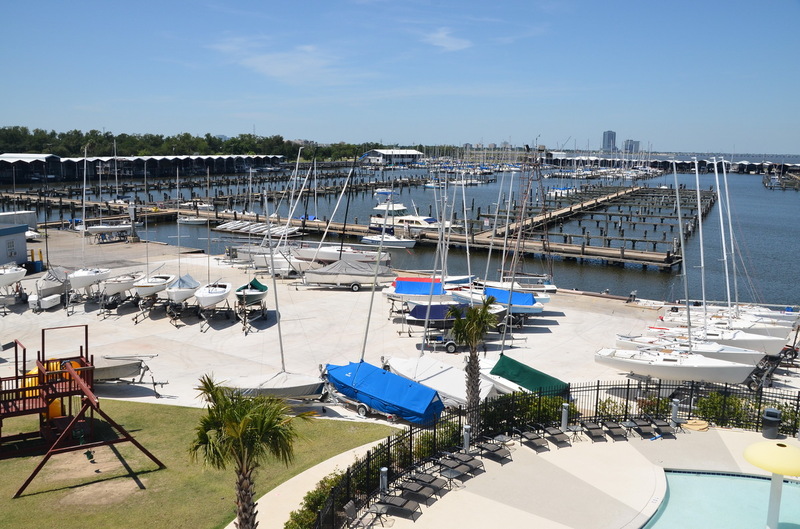 It is complete with a Dry Storage for member boats, a dining room with a view of the Lake, a work-out room and swimming pool. 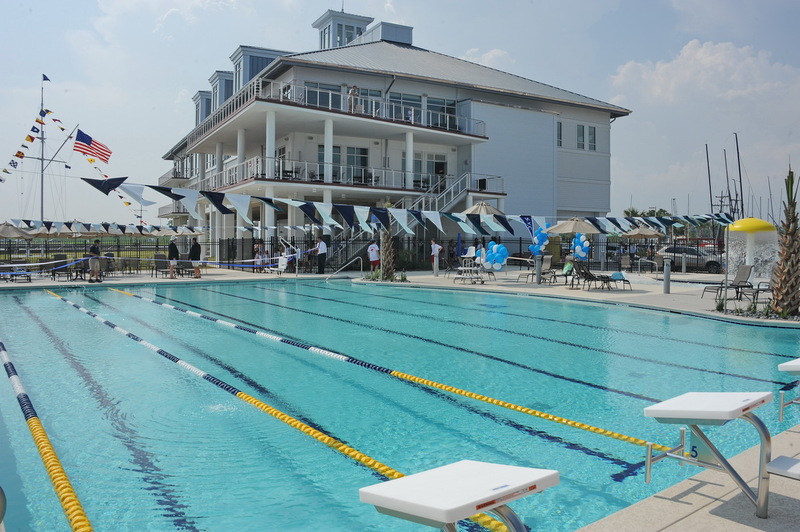 The new Clubhouse was finished in 2009 replacing the former Clubhouse damaged by Hurricane Katrina in 2005.